Writer @Buffer and a bunch of other places. Trying to make a life, not just a living. Time is our most valuable resource. We get 24 hours in a day and 168 in a week, and there’s nothing you can do to change that. What you can change, though, is how efficiently and wisely you use those hours. Want to be more productive? Want to finish work an hour earlier? Or not spend your evening’s trying to stay awake at your desk? It all comes down to your habits. Being productive is about practicing certain habits over others. And in this post I’d love to share with you 7 time-saving habits used by some of the planet’s most successful people. If you have a to-do list that’s a mile long — here’s something you can do. Cut it in half. Then halve it again. And then only tackle the tasks you’re left with. Most of the tasks we clutter up our days with actually don’t help us get closer to our goals. Instead, they distract us. By being ruthless with your to-do’s you can find more time to do work that truly matters. If you currently work more than 8 hours per day, limit yourself to 8 hours. If you work 8 hours, try limiting yourself to just 6 hours. When you limit your time, you force yourself to focus on only the most important tasks and you’ll likely begin to waste less time. What Parkinson’s Law states is that if you give yourself a week to do a task, it’ll take a week, but if you give yourself a day, then you’ll get it done in a day. By giving yourself just 8 or 6 hours per day to work, you’ll be amazed at what you can fit in. A study by John Pencavel of Stanford University, also shows that reducing working hours can be good for productivity. The study found that when working around 40 hours per week, the output is proportional to the time spent working. 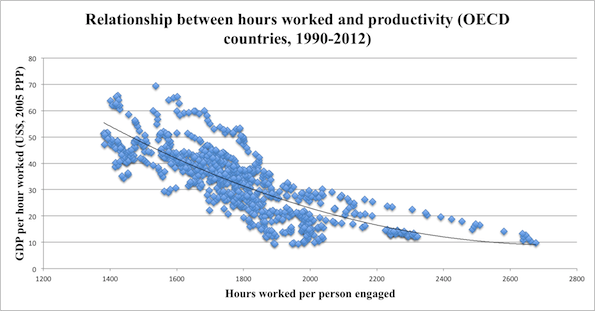 But, when people worked more than about 50 hours, output per hour fell significantly. Disconnecting completely for at least a day per week can also be beneficial. Author, Tim Ferriss, has “screen-free Saturday’s” where he uses no laptops and only picks up a phone for maps and coordinating with friends via text. Twitter and Square CEO, Jack Dorsey, also tries to take a day out to hike over the weekend. Have you ever felt like all you do is check and respond to email? Well, maybe not ALL of your time, but certainly a large chunk of it — a recent study found that 28% of our time is spent in email. That equates to over 40 hours a month (almost a full working week). If you want to take back some of that time, Tony Hsieh of Zappos, has an email hack that could prove to be extremely useful. Hsieh calls the practice “yesterbox” and in short, this is how it works: Hsieh will only answer emails from yesterday (no new ones coming in each day get answered. So when he starts his day, he has a fixed amount of emails to answer, instead of an unknown quantity of new emails coming in. Once all of yesterday’s emails are replied to, he’s done. No more email until tomorrow morning. David Karp, founder of Tumblr has a similar approach. Karp saves all of his e-mail until he arrives at work every morning and then replies in burst. 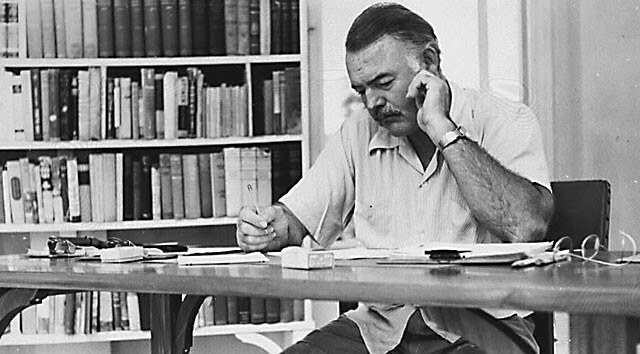 At the start of every morning, Ernest Hemingway, began writing straight away before doing any other task. Hemingway’s approach is incredibly simple: Do the most important thing first each day. And it can be a great way to boost your productivity and save some time too. This approach works for a couple of reasons: Firstly, at the beginning of the day, you’re less likely to have unexpected tasks crop up and take away your time. The second reason is that willpower tends to be higher in the morning, so you’re more likely to stick to a task and get it done when you first get to your desk. Your brain is just like any other muscle, it gets fatigued as the day goes on. Every task is like a set of reps in the gym and if you tackle the most important work first, you can give it your best shot. Ticking an important task off your list early in the day also feels great and allows you to build up momentum for the rest of your day. Saying no is an essential part of productivity. You probably don’t have time to tackle every task, question and email that’s sent in your direction and by saying “no” you can free up time to work on the tasks that are most important. Our work days often get cluttered with meetings, calls and various other tasks. Between these events you’ll notice small pockets of time popping up — 15 minutes here, 30 minutes there. Successful people make the most of this time. Dead time — where they are passive and biding and Alive time — where they are learning and acting and leveraging every second towards their intended future. Where possible, try to fill all your spare pockets with Alive time. A great example of this is restauranteur, Danny Meyer. 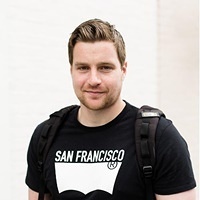 Meyer’s assistant collects all questions that come up during the day in one list so that he can tackle them in a single time pocket, rather than sporadically as they arise throughout the day. Dead time is one of the biggest hinderances to productivity. And when you look at your day, try to visualize where you’ll have pockets of time and plan which tasks you can tackle in each pocket. Trying to explain something in written text can be time consuming and when time is of the essence, it can get very difficult to articulate exactly what you want to say. This is where visual communication can be a life-saver and help you to keep up momentum in your workday. Sometimes, the need to write a long-winded message or explanation can be negated by a simple screenshot or screen recording, saving you a ton of time. For example, a bug on a website or a typo in a blog post can be shared much quicker visually than through text. Communicating visually can save you a thousand words and plenty of back and fourth emails. 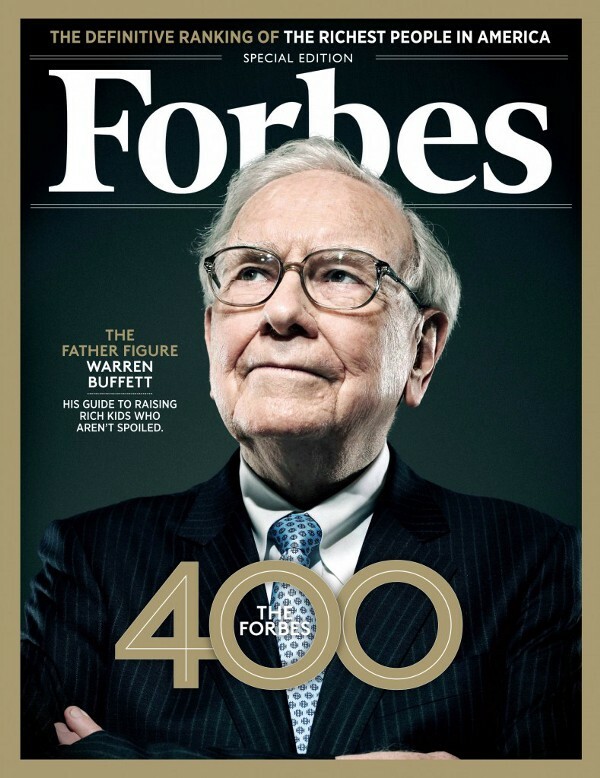 Do you have anything in common with Ernest Hemingway, Tony Hsieh or Warren Buffet? What are you best tips to save time and boost productivity at work? Feel free to share your thoughts and tips in a response below.